The Melbourne International Flower and Garden Show (MIFGS) is only a month away, and there are lots of ways florists and growers can get involved. Flowers Victoria are seeking bespoke florists and boutique wedding stylists to set their own on-trend wedding table style, by setting a table at the Flowers Victoria Wedding Table Display. The central theme of the table will be fresh flowers and each entrant will have a separate 0.8m table to use. The entrant fee is $250 per exclusive table, but only 10 tables are available. To enquire or apply, please contact Kate Rogers on krogers@vff.org.au. The Flowers Victoria Cocktail Party is sure to be the prettiest event on your social calendar this year. Enjoy live entertainment as you network over drinks and canapes in The Great Hall of Flowers. Get your tickets today! Click here to download the invitation with full event details. 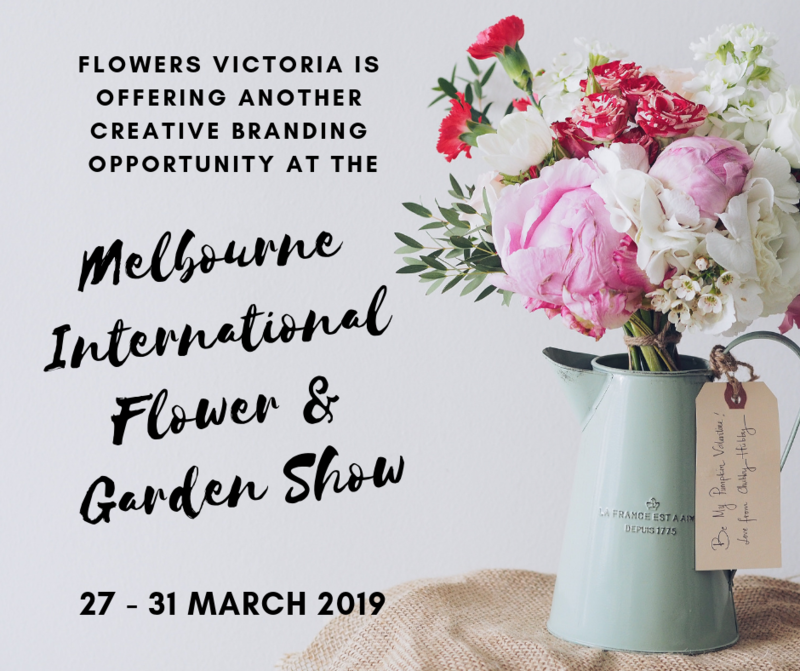 Flowers Victoria are looking for growers and flower wholesalers to support the MIFGS by supplying flowers for the Market Stall. The MMA are giving away 10 double passes to MIFGS. To enter, post a picture of your favourite flower from the Melbourne Flower Market to Instagram using the hashtag #melbourneflowermarket, and in your post, tell us in 25 words or less why it’s your favourite flower. 10 winners will be chosen on Thursday 14 March. 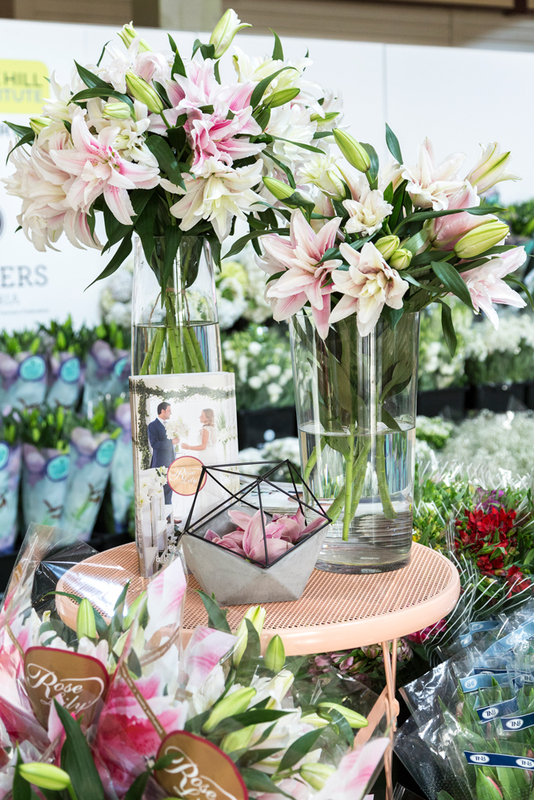 This year, the Melbourne Market Authority in conjunction with Flowers Victoria developed a Valentine’s Day marketing campaign to drive the purchase of flowers. 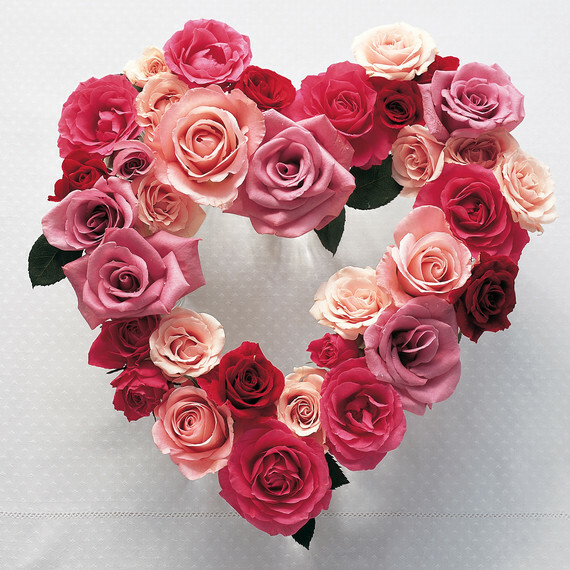 As Valentine’s Day fell mid-week, the campaign focused on encouraging the public to order and send flowers to their loved one’s work, scoring them extra brownie points and bragging rights for the public display of affection. The radio ads could be heard on Nova and Triple M in the week leading up to Valentine’s Day. 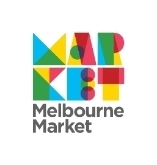 The Melbourne Market also worked with Fox FM, providing flower giveaways used by the Black Thunder street team, in return for additional commercials and on-air mentions, encouraging the public to order flowers from their local florist. You can listen to the radio ads via the links below. The Government is stepping up its biosecurity measures on cut flower and foliage imports, and for local growers it could be the advantage they’ve been waiting for. That extra safeguard, in addition to existing biosecurity measures, mean costs could be increasing for flower importers. 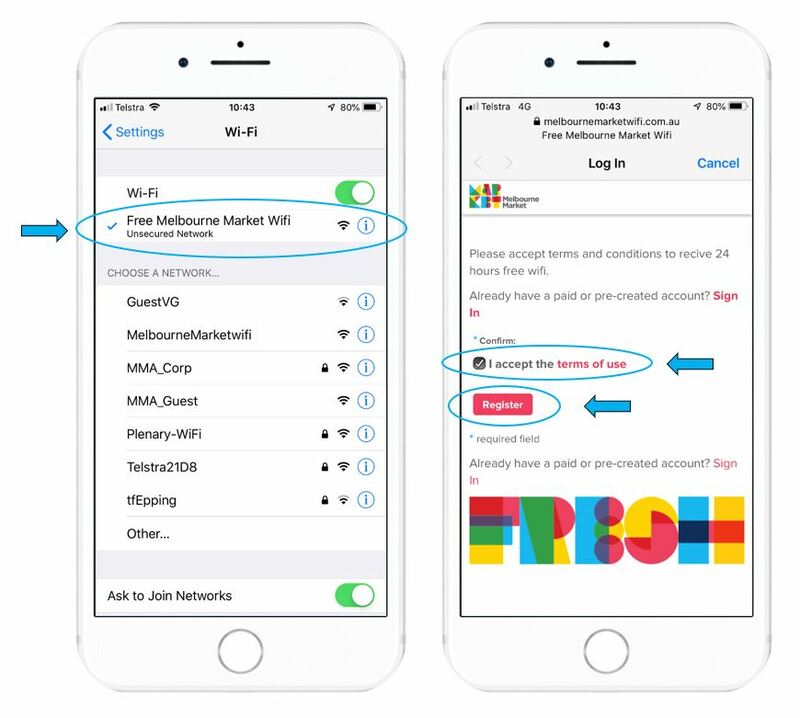 A new free Wi-Fi service is now live across the entire Melbourne Market site for all Market users to take advantage of. Raffle tickets are now selling in the Market! The Lions Club, the MMA and Fresh State have come together and ask you to dig deep, to support DEBRA Australia by purchasing a raffle ticket, in a letter co-signed by each organisations leader. The raffle is open to everyone in the Market, and with a prize pool valued at over $40,000 you’d be mad not to be in the draw! This year there are some amazing prizes on offer, like a brand new car, seats in an MCC corporate box, and a $1500 travel voucher. Click here to see the full list of prizes on offer. Raffle tickets can be purchased at, 1 for $50, 3 for $100 or 8 for $200 from the Customer Service Centre, Fresh State office or download a raffle ticket form here. Last week Business Principals received a letter asking them to review all access card holders currently listed at their business. The MMA ask that Business Principals inform us which card holders to renew, and which to remove, in the lead up to April’s Market-wide access card renewal to ensure you are not invoiced for card holders who are no longer in your employment. Please ensure you action ASAP as invoices will be generated early next week. Should you have any questions please visit the Customer Service Centre. So much time is spent carefully arranging the perfect wedding bouquet, only to see it tossed in the air at the end of the night. 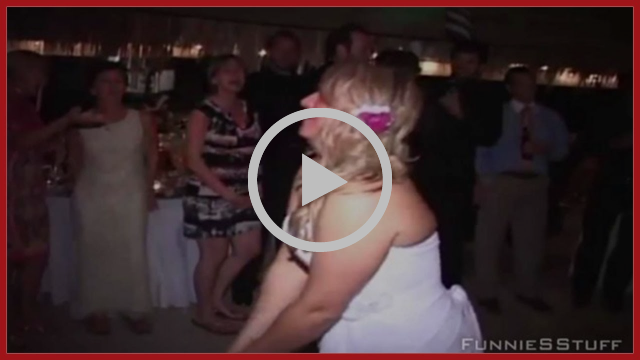 Check out these wedding bouquet toss fails!